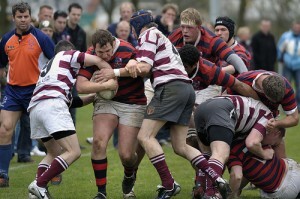 A team combination of the colts from ‘Oemoemenoe / Bekaro / Delft’ Rugby Clubs against the Bassets Colts in a battle in the 2010 Colts Plate Final. 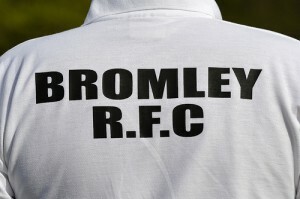 Friendly match between Amsterdam AAC and Bromley RFC, Kent, England. 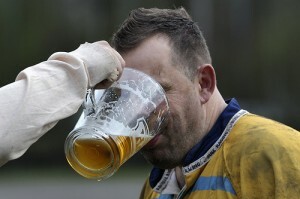 European Men’s XV qualifying round. 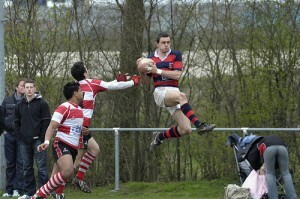 International match between The Netherlands and Malta,held at the NRCA – National Rugby Center in Amsterdam. 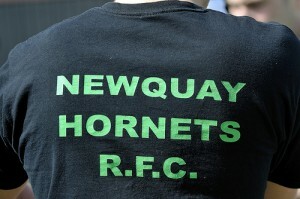 Friendly match between Amsterdam AAC and Newquay Hornets RFC, England.